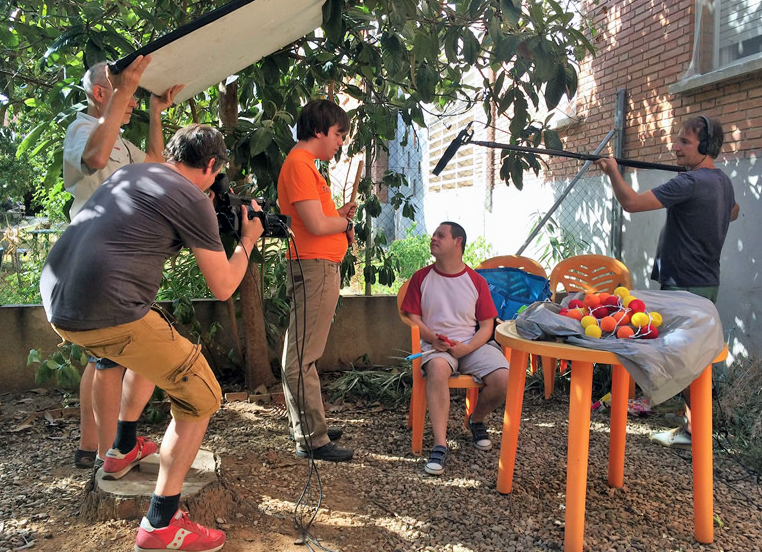 Filmmaker Mireia Ros has presented her latest work as director at the Malaga Festival, a 60-minute documentary about the everyday life of a group of young people with Down syndrome. The documentary, entitled Down n’hi do. La cámara bailarina, comes from the film workshop that Ros taught two years ago to eight youngsters, six with Down syndrome and two with an intellectual disability. The workshop, developed by Down Catalunya and Fundació SGAE Catalunya at the end of 2015, led the Catalan filmmaker to decide to continue working with the group, converting the process of making the short film into the documentary that has been screened, out of competition, on April 20 within the 21st edition of the Malaga Festival. 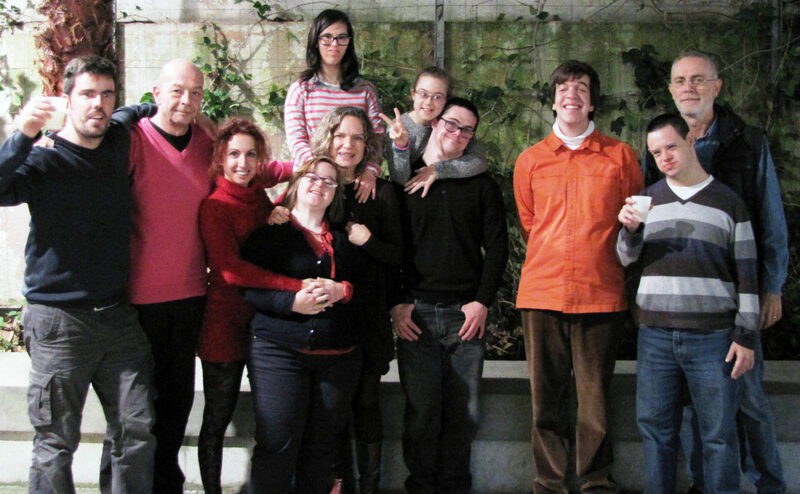 The non-professional actors are Sofía Soneira, Ernesto Hidalgo, Marc Requesón, Óscar Aguilera, Guillem Vilageliu, Jordina Amorós, Laia Piqué and Adrià González, who join Mireia Ros in the interpretation of their own roles in the film workshop. In this link you can access the trailer. Down Catalunya has supported from the first moment this project, participating actively in all the processes of creation of the film, contributing in aspects such as production, casting and communication.